Sustainability is a defining factor in place attractiveness. Green place branding can attract talent and businesses alike and the green reputations of countries, regions and cities are growing in importance. The Global Green Economy Index (GGEI) is interested in your opinion about which countries are the most vital green markets and offer the most opportunity for the innovation of green products and services. Please support this important study by our virtual place brand panel member Jeremy Tamanini and his team. The survey is completely anonymous and short (less than 5 minutes). Here is how it works. The GGEI collects your opinions about the best country markets for renewable energy investment, green innovation and the expansion of corporate sustainability. Then, it compares them with actual market performance, revealing how our collective sense of market dynamics compares to “reality”, as shown in the performance data. This will highlight the most relevant results about green markets and investment in 2018 as they relate to place branding and improving the attractiveness of different markets for green investment, talent attraction and business growth. We will publish findings from the GGEI this autumn, and will also include it in our country profiles. The GGEI has been collecting global perceptions of national green markets and investment opportunities since 2010. It is published by Dual Citizen LLC, a Washington-DC based consultancy. This 6th edition of the GGEI is particularly relevant today, as investment and innovation are so critical for countries to achieve their emission reduction pledges from the COP21 in 2015. For more background, including previous GGEI reports, methodology and FAQs, click here. Thank you for your participation. We look forward to sharing the results later this year. 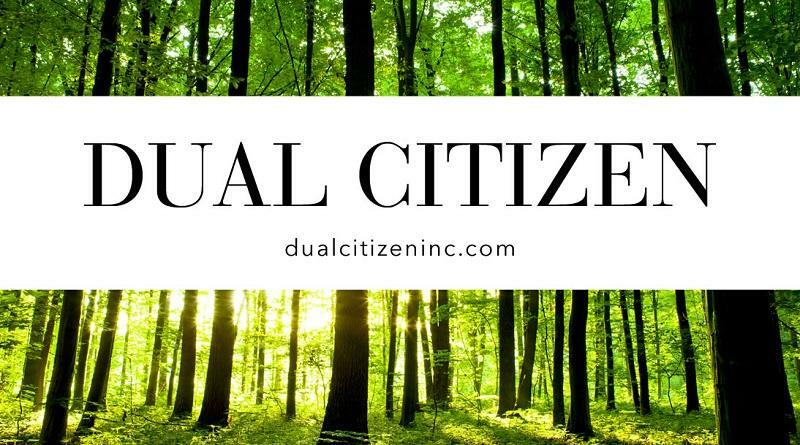 For any questions related to this research, please contact Jeremy Tamanini directly, at jeremy@dualcitizeninc.com.